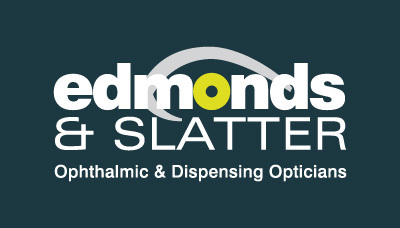 Edmonds & Slatter are one of the many fantastic set of independent opticians we work with. They are based in South Leicestershire and have practices scattered around the Leicester area. Their biggest aim is to provide customers with exceptional customer service and the highest level of eye-care within their treatments. They currently have over 30,000 patients that they are currently working with however they are still looking to grow their customer base day-by-day and add some experienced staff to their team. Edmonds & Slatter are looking for someone that has expert advice and knowledge around Optics. As well as this, you must have good communication and people skills to work with people on a daily basis. At this franchise you will have access to cutting-edge equipment, coupled with some very traditional training methods that you will find in some of the biggest opticians in the UK. In the practice you will be working in a small team, with regular clinics to help build and progress your skills. There are a number of benefits your will get as an Edmonds & Slatter employee. You will of course have the chance to be working with a very well-established company. You will also get the opportunity to meet driven, like-minded people with similar interest in optics. Upon applying with Inspired Selections you will receive a full breakdown of your benefits. This short video will give you an insight into how the company operates for both staff and customers.